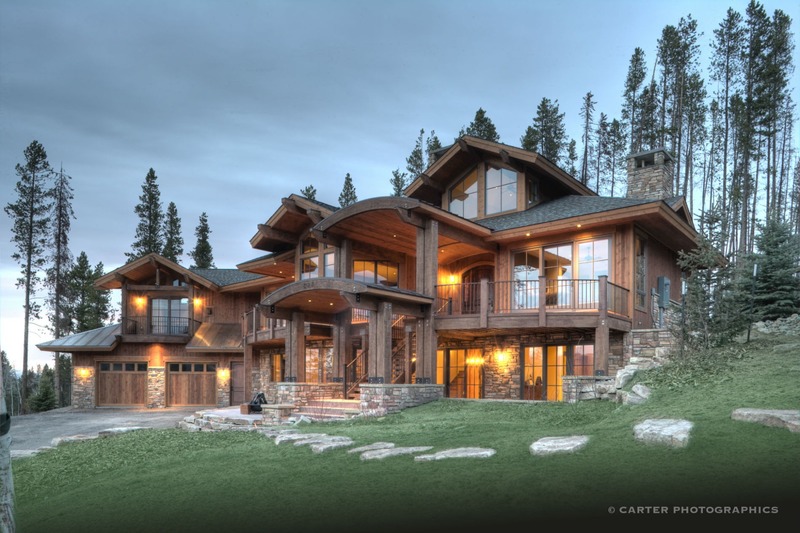 From log cabins and single-family family homes to multi-generational homes and duplexes, our building team has worked with hundreds of homeowners from Steamboat Springs to Winter Park, Colorado to bring them the custom home they’ve always dreamed of. We pride ourselves on our working relationship with homeowners to ensure their ideal mountain home is exactly what they were expecting. With Lookout Lodge, we were able to work with the homeowners to bring custom features throughout the house, which included a beautiful stairway and high ceilings that brought the living area together aesthetically and spatially.